Strong waves and rainfall hit Phuket, one of the main tourist destinations in the country. A man died and 53 people were missing after the wreck of a tourist boat off the coast of Phuket Island in Thailand, official sources said on Thursday. 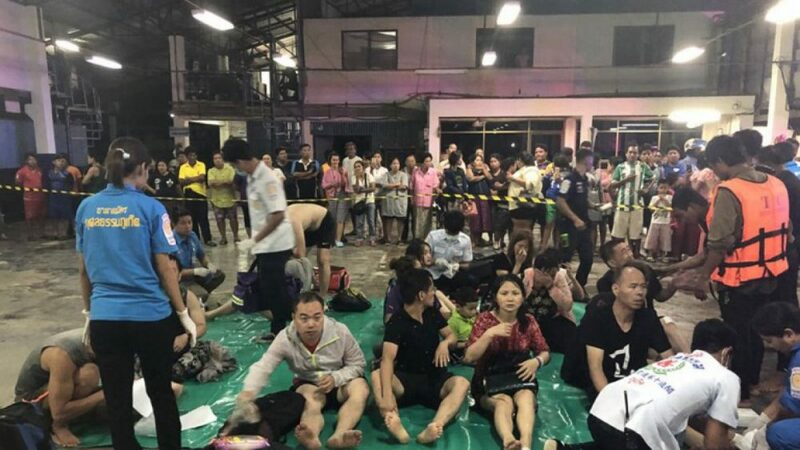 “We have interrupted the rescue (…) we will start again in the morning,” said the governor of Phuket, Noraphat Plodthong, who told reporters at nightfall that the missing persons are mostly of Chinese nationality. The body of a man wearing a lifejacket from the boat “Phoenix” was rescued from the sea. 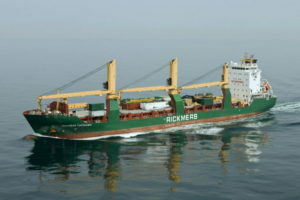 The ship was carrying 90 people, returning to Phuket from Koh Racha when he was caught in a storm, said his captain, Somjing Boontham, in a televised interview. Accidents are relatively common in Thailand, a country with a precarious road network and a high density of maritime traffic. The monsoon season has begun in the Asian region, and the country is still pending these days of another accident, that of 12 boys and their trainer who are trapped in the depths of a cave, unable to leave because of the rains. The ship ran into waves of five meters, and leaked quickly, explained the captain to the television station. “I sent everyone to put on life jackets, they were all Chinese tourists, except for two farangs,” he said, alluding to the way Westerners in Thailand are known. Two other ships were shipwrecked in this same area on Thursday. And a yacht, “Senerita”, gave a round of bell with 39 people on board, informed official sources. In all those cases the passengers could be rescued safely. On Thursday night (local time) began to circulate images on Facebook in which passengers were seen soaked and exhausted after being rescued from the water in Phuket. According to the Chinese agency Xinhua, the Chinese consulate in the city of Songkhla, near the area, received an official notification of the shipwreck of two ships with citizens of that country on board. In total, according to Xinhua, 133 people went to the sea and “the majority” could be rescued. That note released by Xinhua, however, was prior to this shipwreck of the “Phoenix”. The island of Phuket is a tourist pole of the first order in Thailand, which receives in total about 35 million visitors a year.